Think you're not affected by the massive hack of 500 million Yahoo accounts? Think again. Just because you don't have a Yahoo email account doesn't mean you're off the hook. There are plenty of other types of accounts that put users at risk. Play fantasy sports on Yahoo Sports? Or maybe you just stopped using your Yahoo email years ago. If so, you might be a hacking victim, according to a leading Internet security expert. 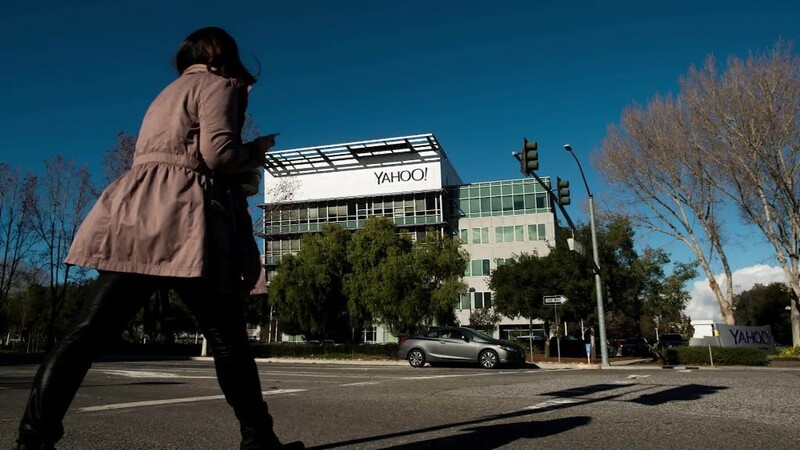 "There are lots of people, millions of people, who don't understand they have a Yahoo account," said Per Thorsheim, a global cybersecurity expert based in Norway. The hack, disclosed by Yahoo on Thursday, was allegedly committed by a "state-sponsored actor" on behalf of a foreign government, according to the company. It said the breach occurred in 2014. Much of the attention to the hack focused on current Yahoo email users. But Thorsheim said one of his big concerns is that many people don't realize they have other accounts that put their information -- including names, email addresses, telephone numbers and birthdays -- in jeopardy. Yahoo (YHOO) hasn't given out much information as to which accounts were hacked. And spokespeople didn't answer questions about whether specific services such as fantasy sports accounts were included in the hack. Thorsheim said the other issue is that there are probably millions of people who have forgotten about a Yahoo email account they used to have. What they don't realize is that it's still active and their information is still associated with it. "The idea that 'I don't use that account any more, I don't have to worry about it.' - in most cases, unfortunately that's wrong," he said. "If you have an account that you don't use, you should delete it. But very few people do that. I'm guilty of not doing that myself."